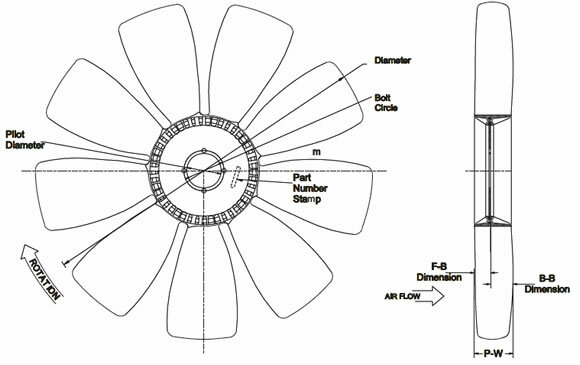 Even with our huge stock of fan blades there are always special requirements. FanClutch.com is able to custom make fan blades to your unique specifications. Simply complete the following form and we'll send you a quote right away. Anti-Spam Question What is 1 plus 1?